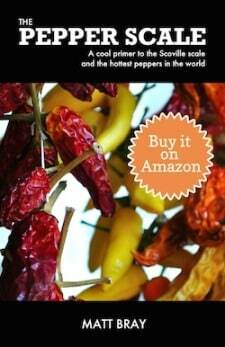 You are here: Home / Chili Pepper Substitutes / What’s A Good Banana Pepper Substitute? 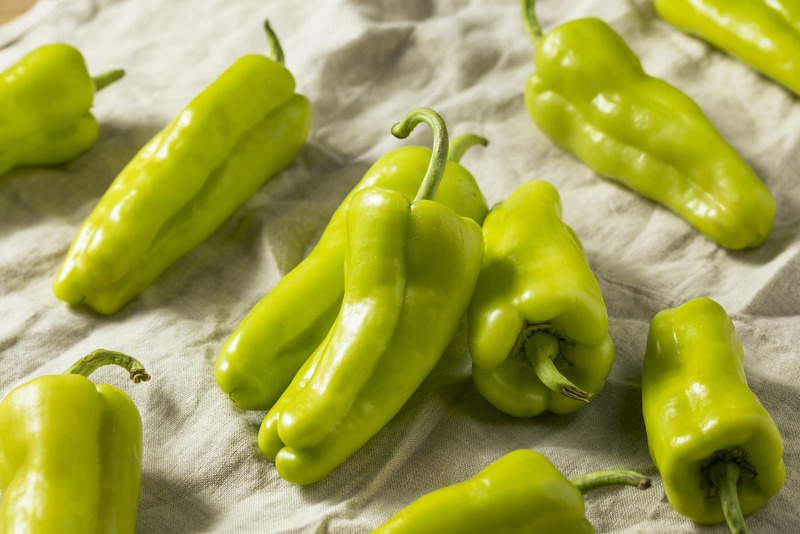 Have a need for fresh banana peppers, but none are available in store? Or your supermarket is flat out of banana pepper rings and you need a good alternative? What’s a good banana pepper substitute for moments like this?The good news: You have two terrific alternatives available that are common sights on grocery shelves. Both, in fact, can easily be mistaken for banana peppers. Let’s review. 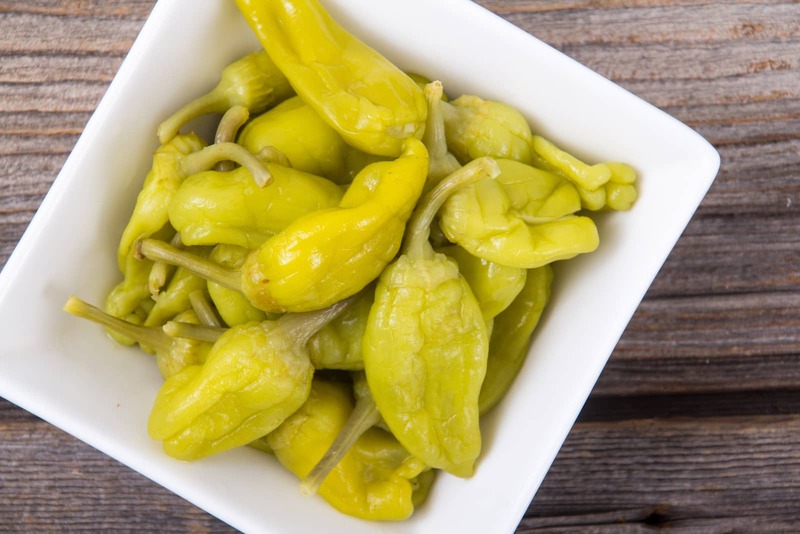 There really are few pepper pairings out there that share as much in common as the pepperoncini and banana pepper. They look similar. They have a comparable tang and sweetness. And they share a near identical banana-like color and appearance. 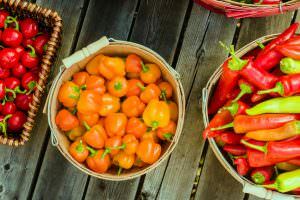 Even the heat is close, with the only difference being the banana pepper can dip to zero heat (0 to 500 Scoville heat units) while the Italian pepperoncini keeps its head above water just a little (100 to 500 SHU). Best of all, pepperoncini are just as common on store shelves, both pickled in jars and even – at some well-stocked grocers or specialty stores – in the refrigerated produce aisles. When the time arises that you need a substitute for banana pepper, this is the obvious choice. 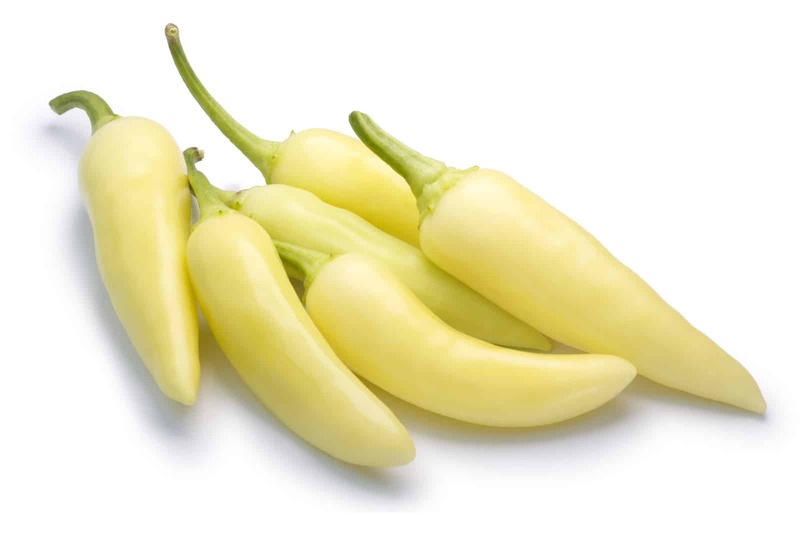 If the banana pepper and pepperoncini are near twins, consider the Hungarian wax their obviously-related older brother. Hungarian wax peppers tend to be slightly larger, but share, too, the same banana-like appearance. There’s a flavorful tang, too. 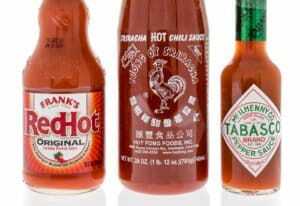 But one obvious difference – these chilies are not mild. Hungarian wax peppers range between 5,000 to 10,000 SHU which puts it on par with (and sometimes hotter than) jalapeño peppers. It’s the banana pepper substitute you reach for when you’re ready to move on up the pepper scale. Hungarian wax peppers are a common sight in grocery stores, both as hot pickled pepper rings and – at times – as fresh produce too. This is a recommendation only of convenience, not because of any similarities between this chili and banana peppers. 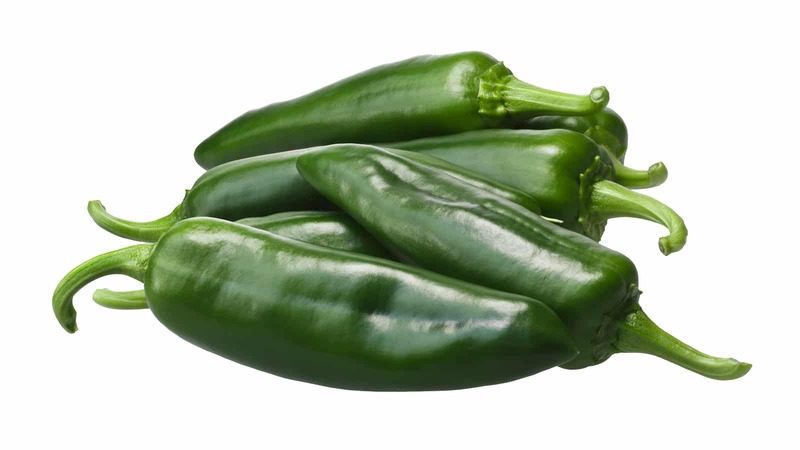 Anaheim peppers have a fruity sweetness to them, so the taste is not a good match. 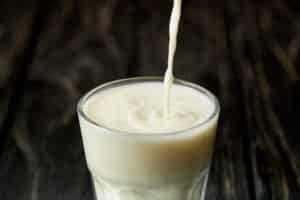 But they are mild (500 to 2,500 SHU), versatile in use, and becoming more common in stores. It’s a better option than the medium-heat jalapeño if your choices are limited in the fresh produce aisle.